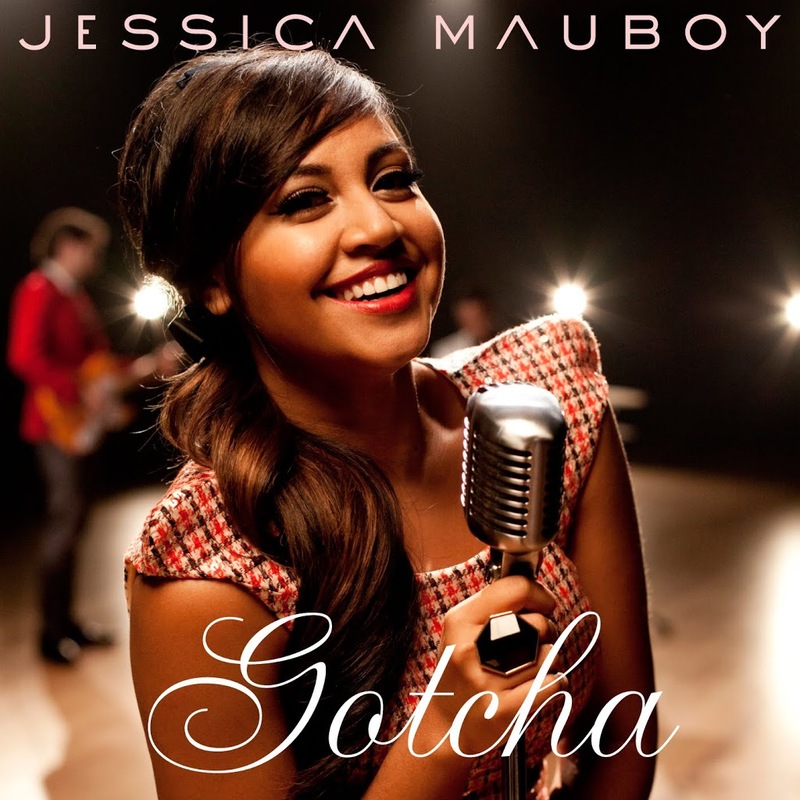 Jessica Mauboy’s new single ‘Gotcha’ has been officially serviced to Australian media this morning. The track, penned by Jess with Louis Schrool and The Potbelleez’ Ilan Kidron, is the first official single to be lifted from the soundtrack to the motion picture ‘The Sapphires’, in which Jessica stars as a member of an all girl group who come together to entertain Aussie troupes in the late 1960s. ‘The Sapphires’ soundtrack is set to hit on Friday July 27, with the movie opening nationally on August 09. It’s anticipated that ‘Gotcha’ will be released digitally tomorrow. I’ve heard the song, and it is BRILLIANT!